Telford College is launching a new series of courses to meet an urgent need for skilled engineers in the aviation industry. 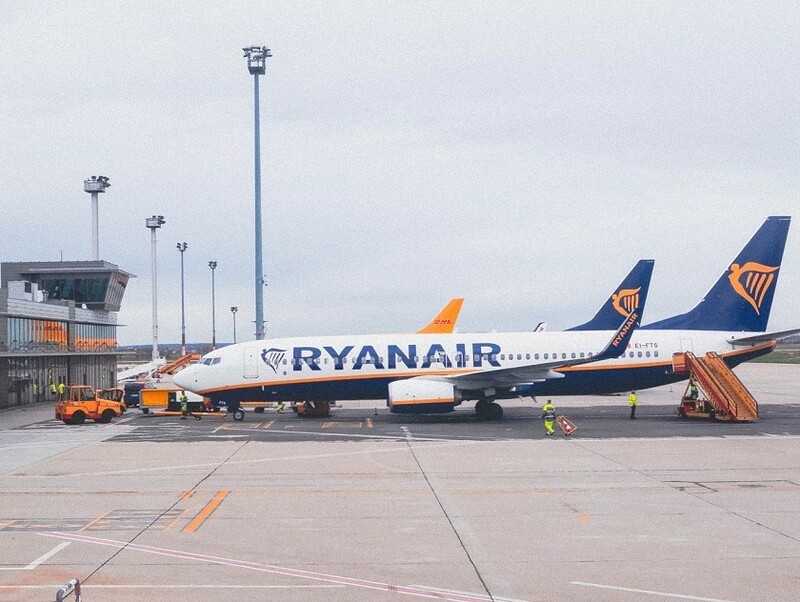 The programmes, which are due to begin in September, will run with the backing of the Aviation Skills Partnership, which has links with major airlines including Ryanair. Janet Stephens, deputy principal at Telford College, said: “There is currently a massive demand for licenced engineers in the aviation industry, which means there are some fantastic career opportunities out there. It is estimated that, across Europe alone, around 132,000 new technicians will be needed between now and the year 2037 to work on the maintenance of aircraft. Aviation Skills Partnership (ASP) was established in 2013, dedicated to transforming the approach to aviation skills and creating career pathways into aviation at all ages and career stages. Its mission is to continuously improve education and training opportunities leading to, and within the aviation sector, ensuring that the right people have the right skills, to get the right job. It works with over 200 partners, including educators, training providers, government, employers, charities, and other institutions to increase access to the aviation sector and, where necessary, develop the right programmes and partnerships schemes. Earlier this month, the ASP celebrated the third full year of its Aviation Skills Manifesto, at a reception held at the House of Commons.